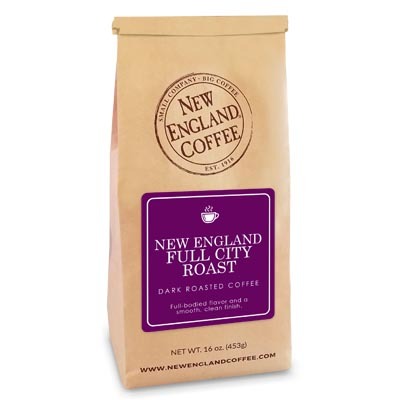 This 100% Arabica blend is roasted medium brown for full-bodied flavor and a smooth, clean finish. 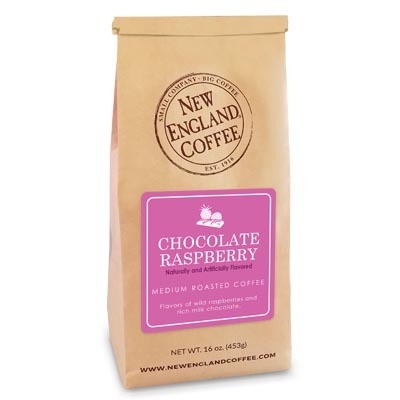 This classic blend is appropriate any time of day; before, during, or after a meal. I worked for a company that had you coffee through Davis Distribution in Walker, MI. I absolutely have to have your coffee every morning!! I drive past 4 gas stations to get to Byron One Stop, the only place around that has your coffee. While on vacation, I go through “full City ” withdrawal!! I even got my mother in law tolove you coffee as much as I do!! I just found out that the only gas station that has your coffee is hiring back a girl who does NOT make fresh coffee her whole shift. So this is great for me!!! I had no idea that I could buy this ,being a consumer, on line!! Thank you for having the BEST COFFEE IN THE WORLD! !